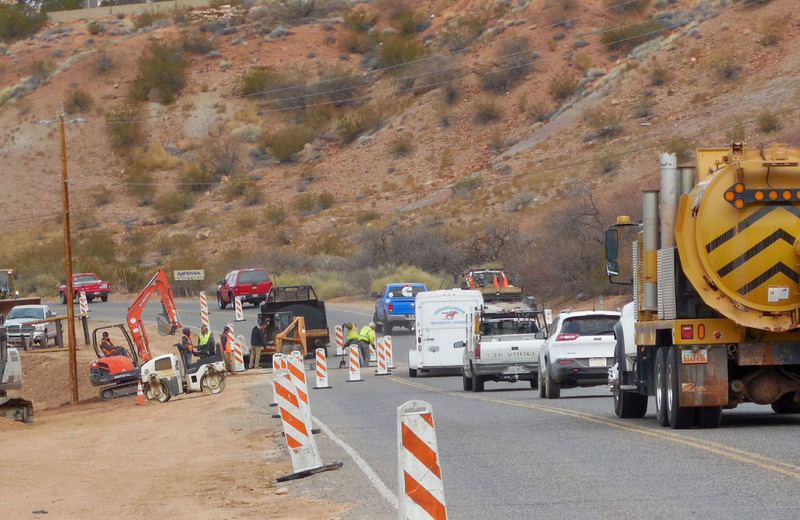 SANTA CLARA – Drivers can expect delays as work crews intermittently close the intersections of old Highway 91 and two connecting streets: Rachel Drive in Santa Clara and 200 East Street in Ivins. The closures will start as early as Wednesday and are expected to last through approximately June 15, Utah Department of Transportation spokesperson Dave Asay said. The entire project is expected to be completed in July, although it may be expanded to include additional lighting and landscaping; these improvements would be scheduled for completion in the fall of 2016. Drivers will be detoured around the construction area as crews connect Rachel Drive in Santa Clara and 200 East Street in Ivins to Highway 91. Traffic will be one-way Highway 91 and controlled by traffic lights Monday through Friday from approximately 7 a.m. to 5 p.m. Motorists should be prepared for delays of up to 15 minutes. The work is part of a 1.5-mile project reconstructing old Highway 91 from the west end of Santa Clara to 200 East in Ivins. The road is being widened and curb and gutter installed. Construction began earlier this year on the west end of Santa Clara near the community’s Swiss Village where crews tore out approximately 300 feet of existing curb, gutter and sidewalk to realign the road, Santa Clara Public Works Director Jack Taylor said in an earlier interview. At Rachel Drive, the trail will tie into an existing trail which turns north and connects to Pioneer Parkway. The road’s shoulders are also being widened. 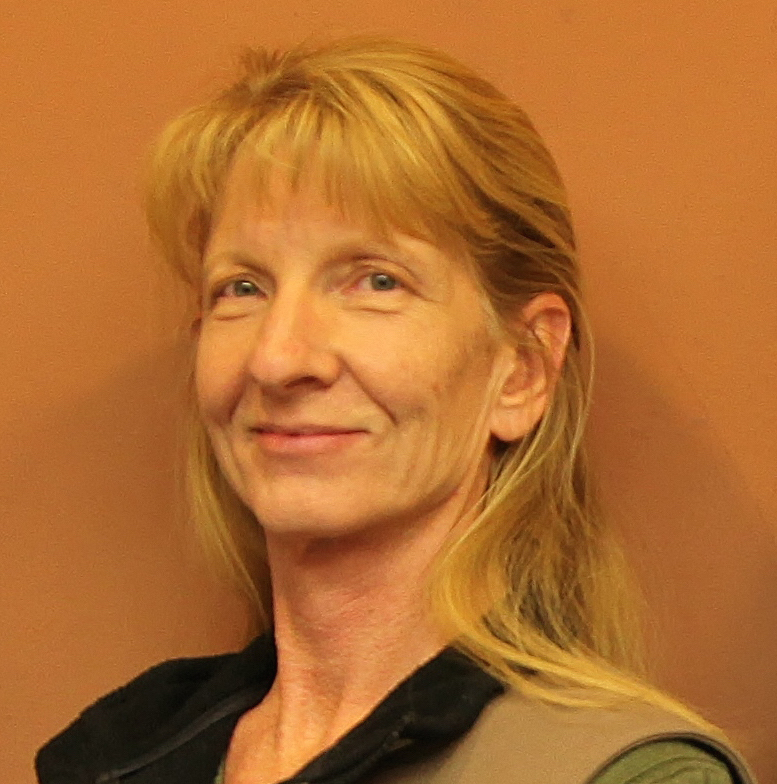 At least one bicyclist has been hit and killed by a vehicle in the area, Ivins Public Works Director/City Engineer Chuck Gillette in an earlier interview. Crews will continue to form and pour concrete sidewalk and curb and gutter, install conduit for new lights, pave the adjacent trail and improve the area with new landscaping. Farther to the northwest on Highway 91, Washington County has agreed to contribute funds and materials to help build a bike path alongside the highway through the Shivwits Reservation. The county will be helping the Shivwits Band of the Paiute Indian Tribe by contributing base material, asphalt, culverts and pavement markings at a cost of $41,028. The Shivwits Band itself is spending $500,000 received from a grant on the project. “It’s just one segment of what is hoped to be a master-planned trail that people can get on a bike and go all the way up to Gunlock without getting in the road,” Commissioner Zachary Renstrom said at a County Commission meeting March 15. The project in Santa Clara and Ivins is funded by Utah Department of Transportation and grants to Ivins and Santa Clara from the Dixie Metropolitan Planning Organization. Preliminary utility work by Santa Clara City began in December 2015. 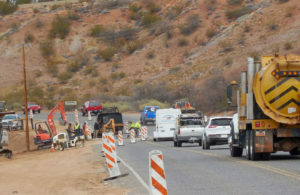 If traffic from Interstate 15 through the Virgin River Gorge in Arizona needs to be rerouted via old Highway 91, as sometimes happens due to accidents or ongoing bridge reconstruction, Gillette said closures in the construction zone would likely be suspended. Motorists and nearby residents can find more information about the project by visiting the project Web page, calling the project hotline at telephone 800-844-3691 or emailing info@frontlinepi.com. This being an alternate to the 15 while the work there continues, I suppose the timing of this could be worse — I just don’t how.